Spelt is an ancient British grain, a distant cousin of wheat dating back to medieval times. 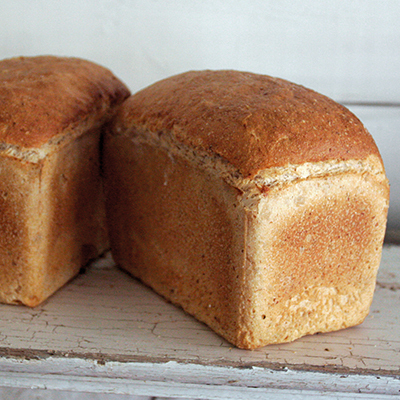 The Roman’s used it in their baking and referred to it as ‘Marching Bread’ as the loaves kept them going for longer due to Spelt’s high protein level. We’ve added a little local yoghurt to our Spelt Sourdough Starter to provide extra flavour.